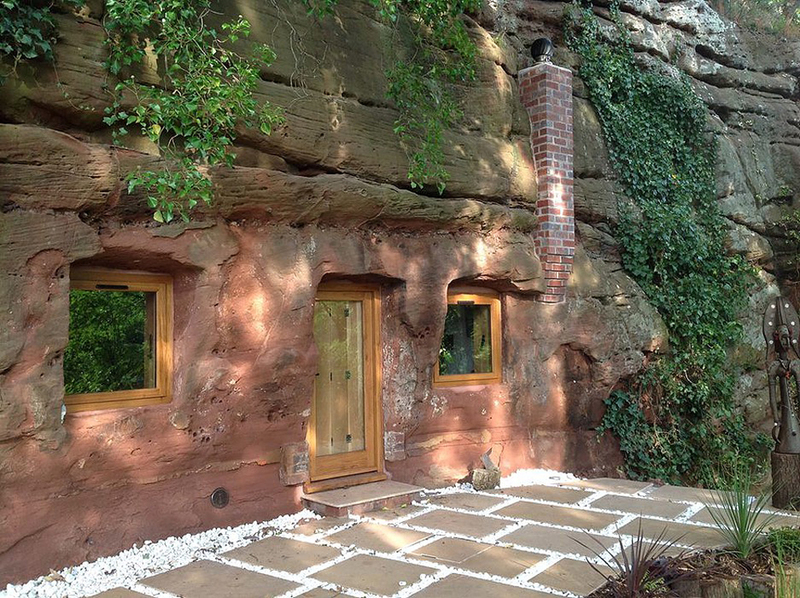 The Rockhouse is a unique luxury romantic cave retreat, hand sculpted from a Triassic sandstone escarpment near the Wyre Forest in rural Worcestershire. 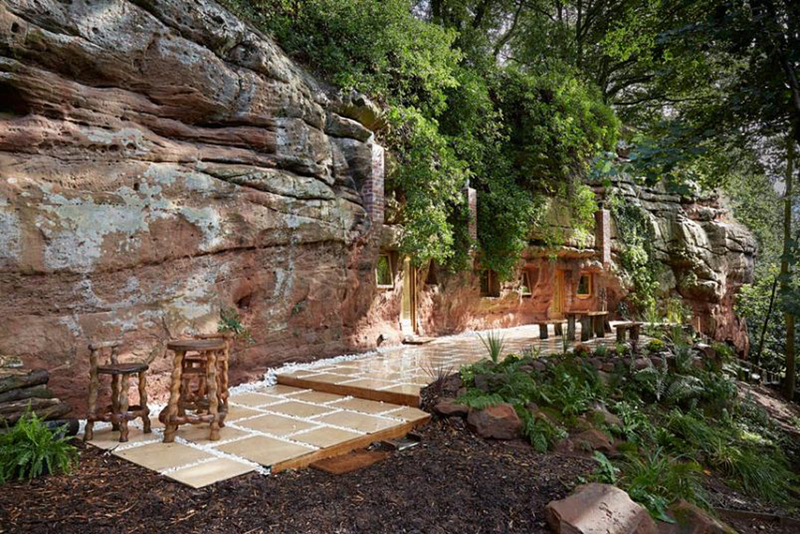 Carved into sandstone, this 700-year-old deserted cave owner Angelo Mastropietro painstakingly restored the 700-square-foot dwelling in 2015, turning it into a romantic and exotic getaway on the banks of Honey Brook. 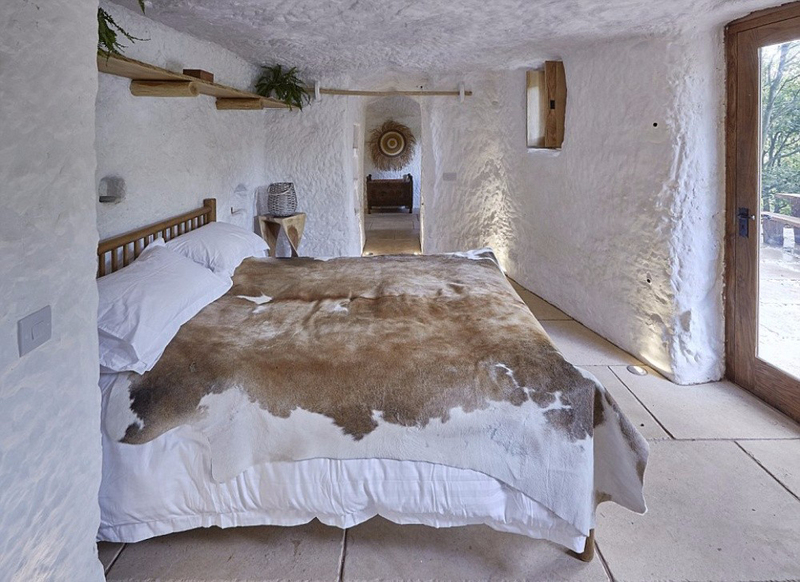 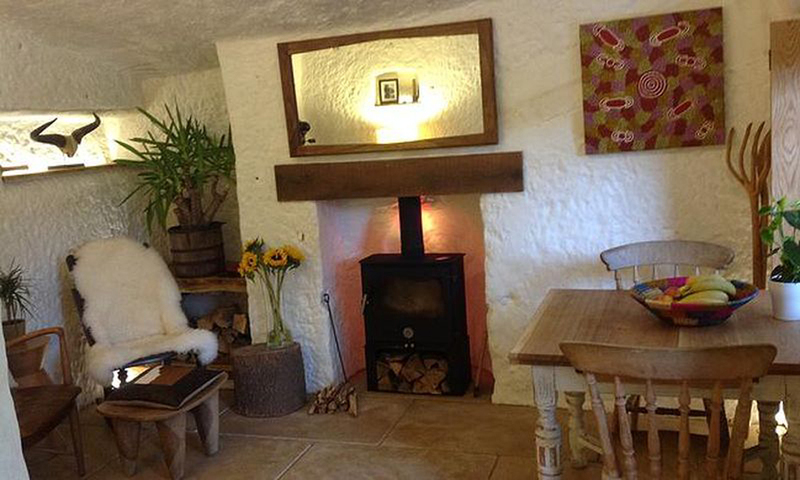 The UK’s first contemporary rock house, this is an authentic cave home and secluded retreat, offering a peaceful haven where you feel miles from civilization. 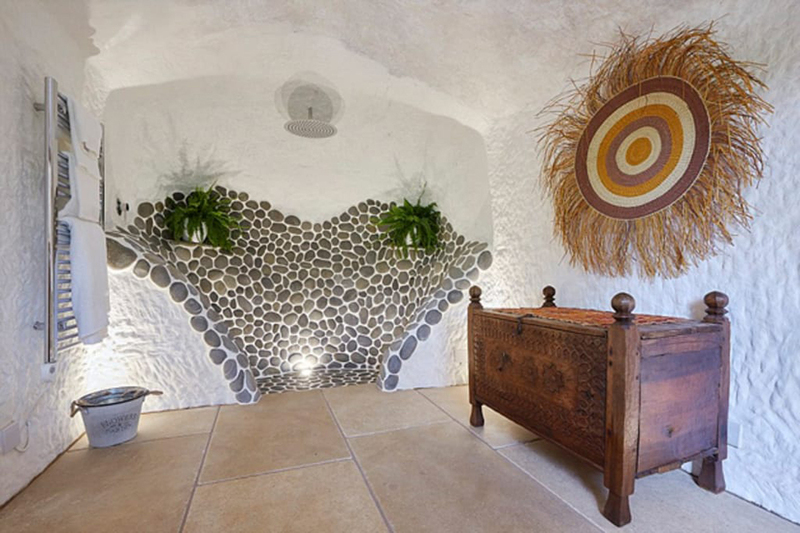 The Rockhouse seamlessly blends nature’s serenity with modern style and technology. 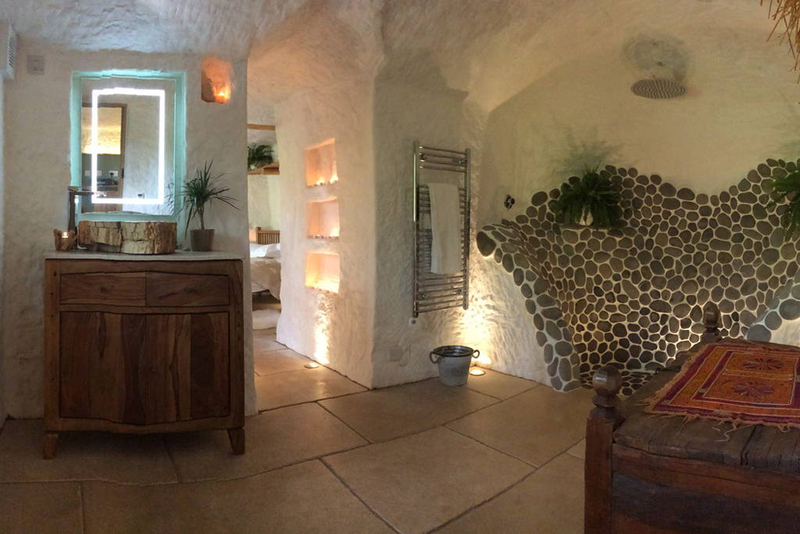 The Rockhouse has been carefully planned out and features stylish creature comforts such as under floor heating, rainforest shower and clever ambient lighting for a nurturing and natural ambience. 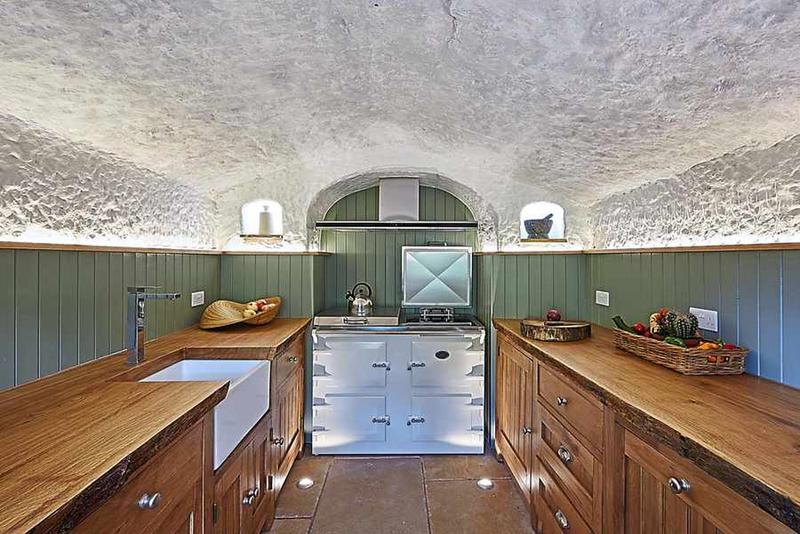 There’s also an outdoor terrace with grills and a fire pit. 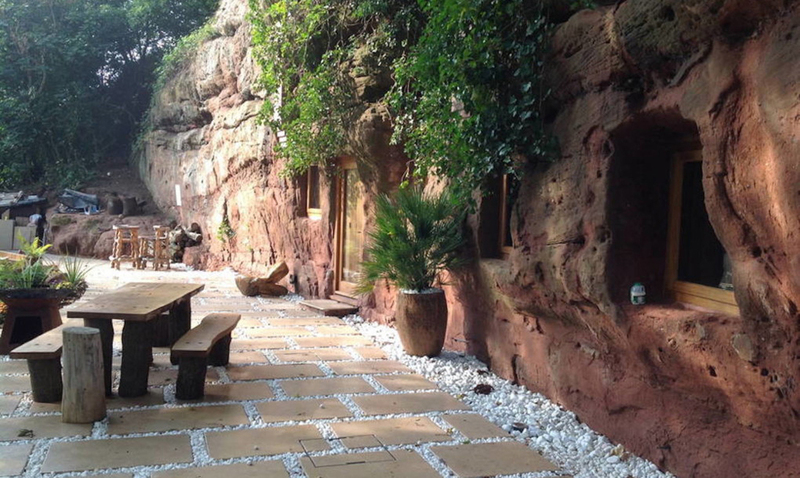 The cave, tucked into the woods, features both naturally grown and professionally cultivated landscaping. 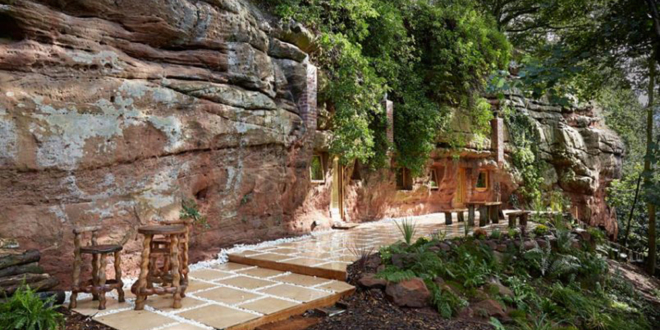 This restoration project have a blend of contemporary style and comfort, with the charm and tranquility of mother earth and only a short distance from many other interesting places. 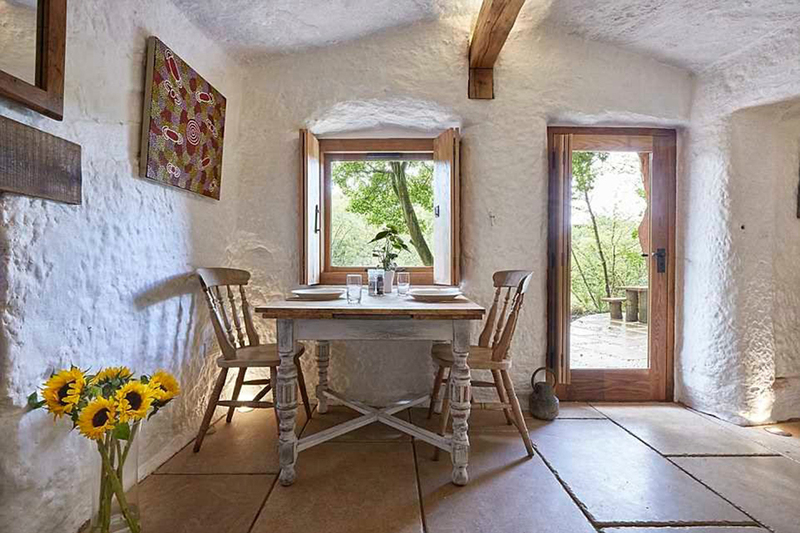 The Rockhouse feels like your very own private escape but it can also be used for workshops, team building or corporate away days. 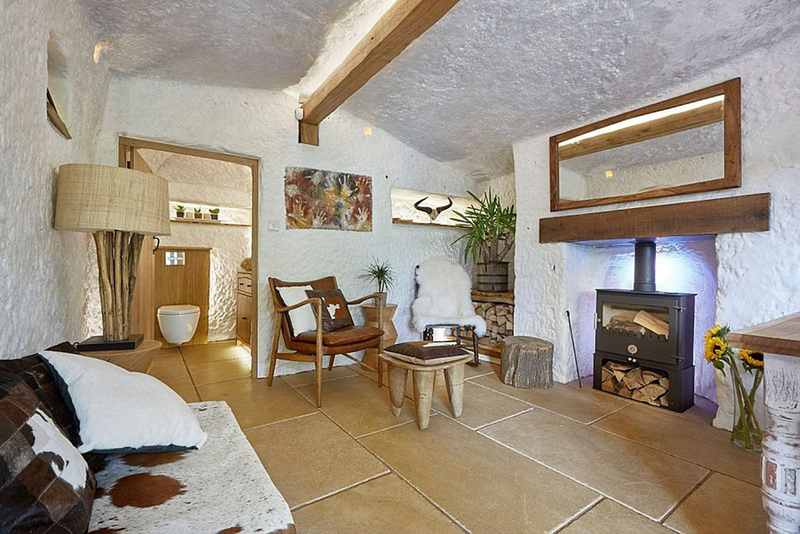 It’s so cozy and relaxing, you may never want to leave.